The luxury of owning a waterfront property can only be made better with a custom boat dock. 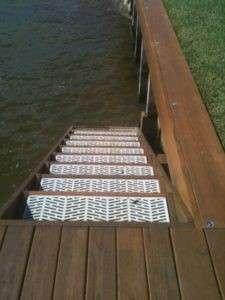 Our docks are set apart from the rest because each one of them is custom made and custom built just for you. 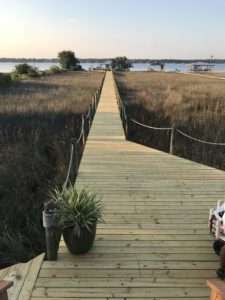 We have models for you to look at to get ideas, but essentially all of our docks are built especially for you. We work with your budget in order to give you something spectacular. Docks are not there just for aesthetic purposes, they also provide safety and a home for your water toys such as boats, jet skis, kayaks, etc. They can come in quite handy on a day that you choose to go out for a ride on your boat. Instead of having to drive a few miles to get it out of a yard or storage, all you have to do is walk out to your backyard and hop into your boat and go. How convenient is that!